KMOVE Radio - Do You Know How To Shop on EBAY? Do You Know How To Shop on EBAY? 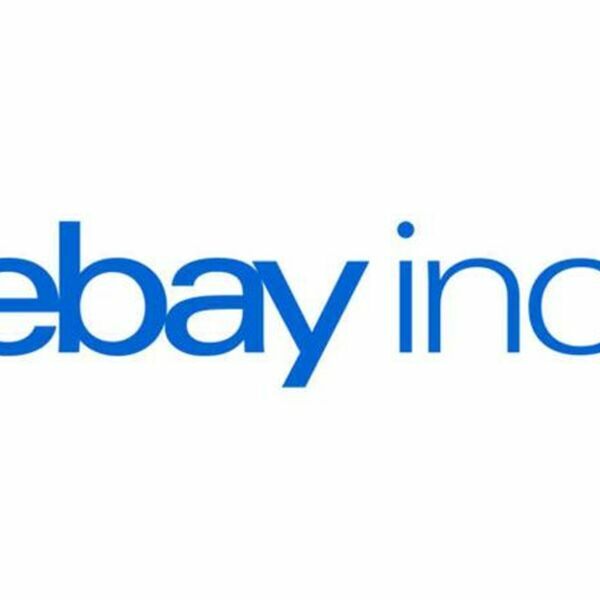 Linda Yanoska, Global Mobility Manager at eBay, Inc., gives great tips on how to shop on eBay, great advise for sellers and buyers, popular gift items, and much more!